This paper presents a solution to deal with a fault of stator current sensors of induction motor (IM) drives by improving the fault tolerant control (FTC) method. The proposed FTC unit including the scheme of three current sensors and their associated observers is used to keep the IMs in the stable operation with any faulty sensor conditions. It consists of three parts: a fault detector, a fault locator, and a stator current reconfiguration. 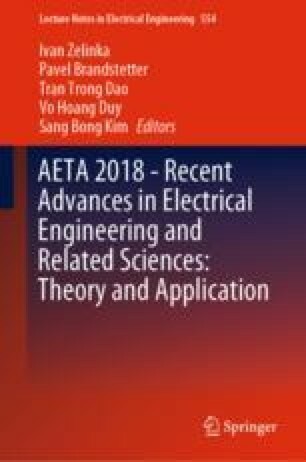 The paper has proposed a new model to estimate stator currents from the differential equations of rotor currents and stator currents for the fault detector. To verify the proposed approach, the simulation in MATLAB/Simulink has been applied and the result has demonstrated the effectiveness of our proposed method. The paper was supported by the Project reg. no. SP2018/162 - Student Grant Competition of VSB-Technical University of Ostrava, Research and development of advanced control methods of electrical controlled drives, member of research team, 2018.